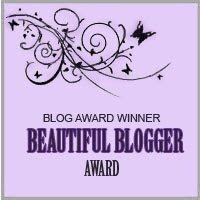 I was nominated for the Beautiful Blogger Award by Sara, at Words to Run By, who has become a dear friend and who is celebrating her 30th birthday today, August 30th, 2012. Please go wish her a very Happy Birthday... I know she would be so glad to hear from you! 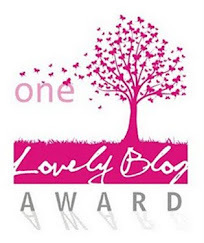 Copy the Beautiful Blogger Award logo and post it in your post. Tell all of us seven things about yourself. 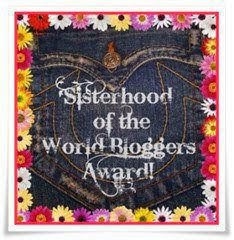 Nominate seven other bloggers and comment on their page to let them know. I have been wracking my poor brain trying to come up with 7 things to tell you about myself. 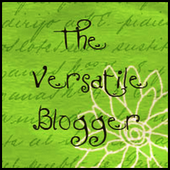 I have decided to tell you about 7 events that I recall from my younger years. 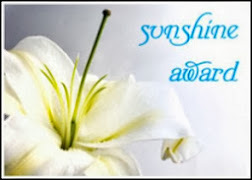 They have significance in my memory and I am happy to share them with you. His name was Cocoa and he was a mixed up litte ragamuffin... a sweet little ball of dark brown fluff. I adored him and packed him around everywhere. The first time I left home I took him with me. I was almost 3. 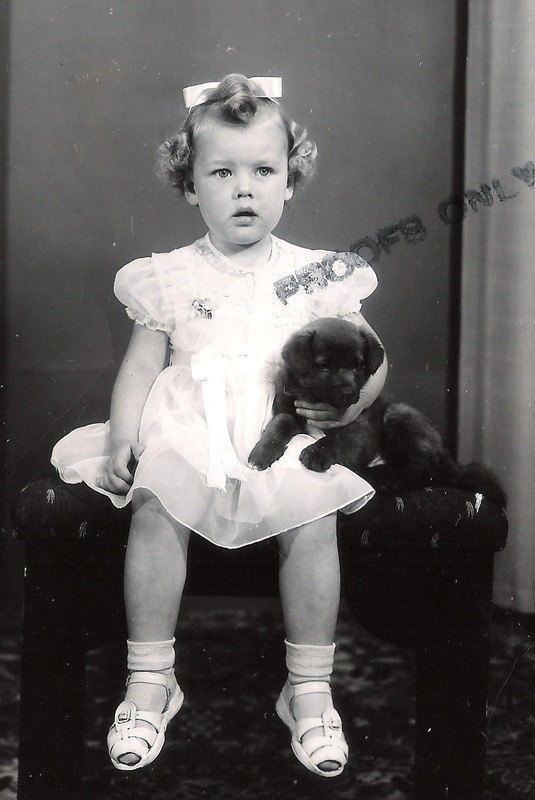 I am sure he sparked my life long love affair with dogs and this photo sitting illustrates my life long antipathy of being in front of the camera. My Mother didn't purchase anything but the proofs. You can see from the skinned knees and shins that I was not a girly girl... no wonder I hated this sitting and kept standing up to leave. Look at my hair! At Sunday School, I got to put a penny for each birthday in a little white box that was shaped as a church. And they had a cake for me and I remember blowing out the candles. Afterward my Daddy and I walked downtown for ice cream. 3. My first visit to Santa Claus. I was 5 and my best friend, Gloria, was with me. We had matching blue coats. Our parents were the best of friends, and this gal is still my best friend all these years later. Amazing to have a friend who knows everything about you. She is the beautiful little strawberry blond. 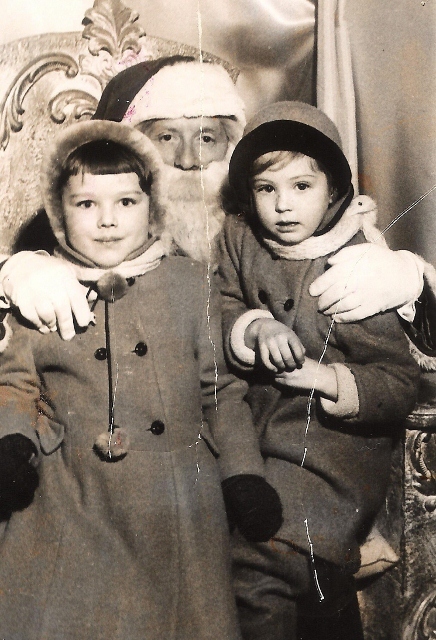 I don't really recall Santa Claus at all. 4. My first Hallowe'en at school. In grade 1, I was allowed to bring a friend to our Hallowe'en party who didn't go to school so I took the neighbor girl whom I played with a lot. I don't recall her name - I was a fairy and she was a witch. 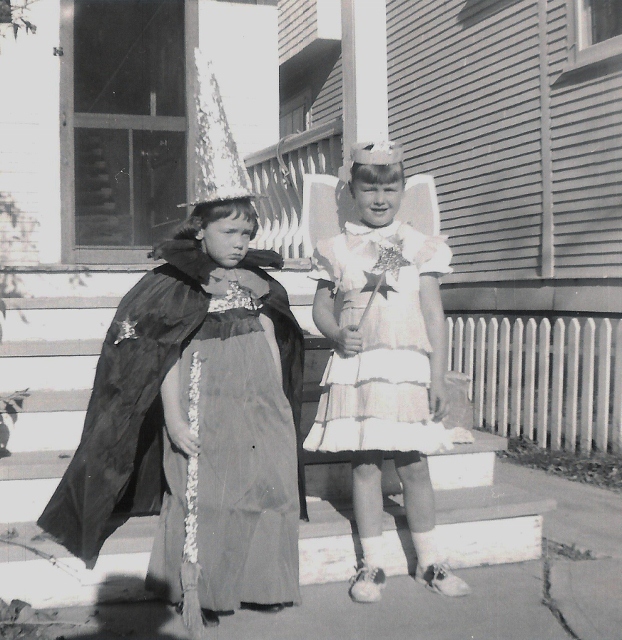 I loved my costume and we did go trick or treating together with several other neighborhood kids on Hallowe'en night. I have loved costumes ever since. 5. The birth of my younger brother. At the time I considered it a tragic day in my young life. I was almost 10 and totally Daddy's girl and felt extremely threatened by this baby boy entering my life. 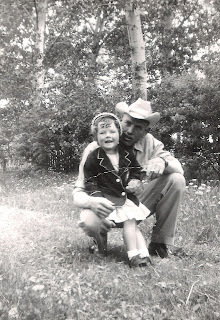 I didn't see him for almost 3 weeks after my Mother brought him home from the hospital because I refused to look at him, until my Darling Daddy sat me down and told me he was there to stay. 6. My brother's first Christmas. Mark was born in January so by the time Christmas rolled around I had already taught him how to walk, and during that first Summer, had convinced him to eat worms from the sidewalk after it rained. He was saying a few nonsense words, had several teeth, and pretty much followed me around like a puppy. 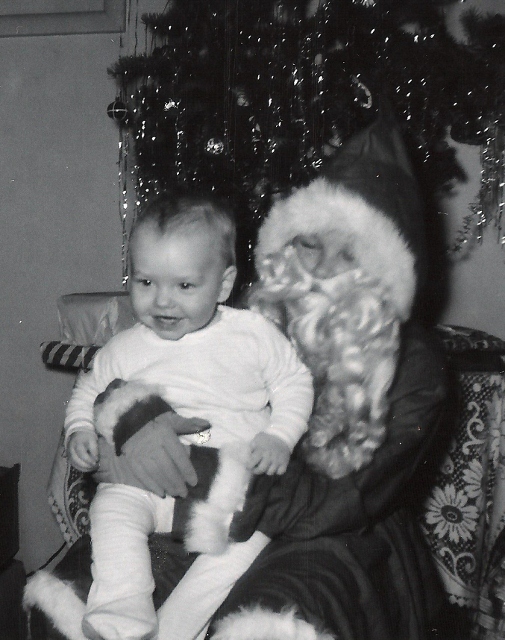 I thought he was pretty cool and took great delight in being his first Santa Claus. So there you have it... some events that I am sure shaped my life! 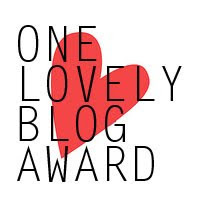 I am not going to nominate any specific bloggers at this point but if anyone would like to take part, please consider yourself nominated and jump right in. I think all of the blogs I read are written by Beautiful Bloggers, and that means YOU! Do you have favorite childhood memories? I would love you to share one or two. I love this post! The pictures are great:) so special that you still have your best friend from childhood. Your childhood pics are adorable! Mine tend to show a dungaree-wearing, thick spectacled girl covered in chocolate/ yoghurt/ another messy food stuff! What wonderful pictures. Thank you for sharing them with us. I love the curls in the picture with your dog. So cute. love the pictures as always, the wedding picture is priceless! Those photos are awesome! 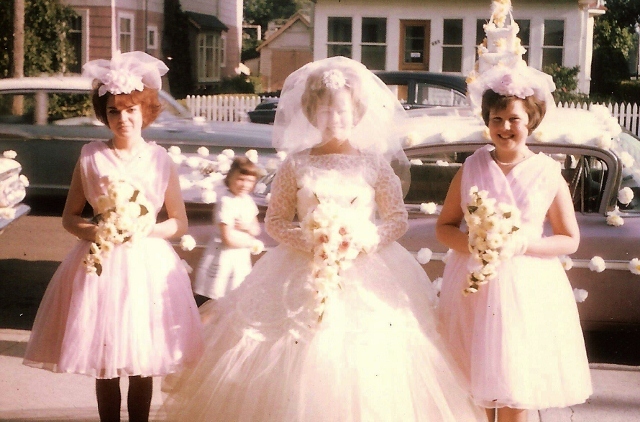 I especially love the one of you and the puppy and the outfits at your sister's wedding! Elle! Thank you so much for the birthday wishes - that is so very kind of you. :) It was a great day, as you know. 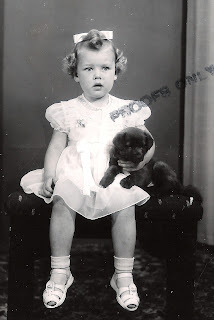 I love these pictures - especially the one of you and your first puppy. You are so adorable in that picture!!! I also really love the picture of you and your father. How precious. These are great memories to have and I thank you so much for sharing. It is always fun to learn more about you and see pictures from the past. I love this post, Elle!